Fascial Fitness – Not being very relevant for a lot of athletes for a long time, it now gets more and more important. Fasciae are the connective tissue of the body which is strong and elastic at the same time. They help tendons and ligaments to stay resilient, prevent friction in the joints and intervertebral disks and even protect muscles from injuries. 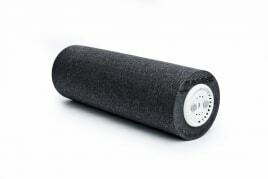 The elasticity of the fasciae gets recovered because of new fascial fitness equipment like, for example, the famous Blackroll – a fascial roll used for training almost every part of the body – or whole training stations like the ones by Dr. Wolff. Without such a workout the fasciae and the connective tissue of the body would clump together and so your flexibility would be reduced. If you are interested in new or used fascial fitness equipment in order to train with it at home or in a gym course, fitnessmarkt.com is the right place for you! On our platform, you can not only find small equipment and „foam rolling” products but also fascial fitness stations and much more. Fascial fitness gets more and more popular and with the right fascial fitness equipment it is a lot of fun for people of all ages. Though being painful at the beginning, you can get the first good results very fast and you will soon realize an improved flexibility and less discomforts. Register with your email address and a password. 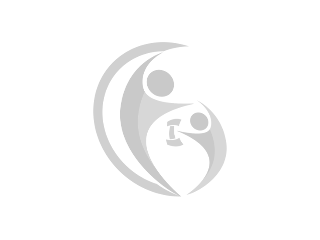 Create an ad for your new or used fascial fitness equipment in a very fast and easy way. Add some pictures of the equipment and soon you will get the first requests.